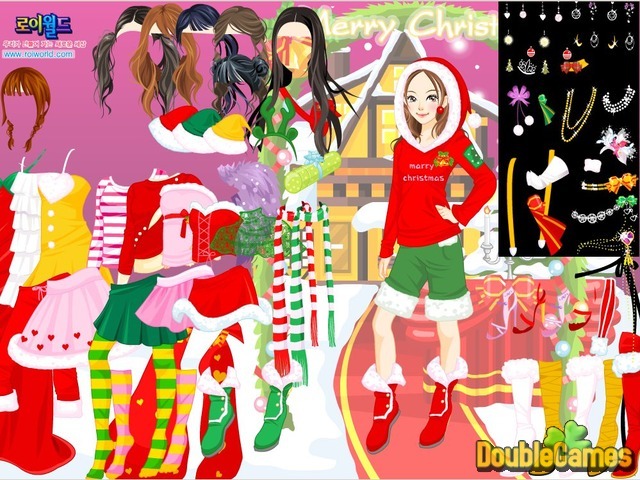 Help cute young girl to find a perfect outfit for the Christmas Party in new dress up game Christmas Style! Check her big wardrobe and pick among different dresses, skirts and tops the ones you like and think that fit the girl the most! Then add some jewelery and don't forget about shoes and hair style! Look at what you have done! Now this little princess has all chances to be the most beautiful girl at the party! Play Christmas Style totally for free right now, reveal your hidden talent of designer! 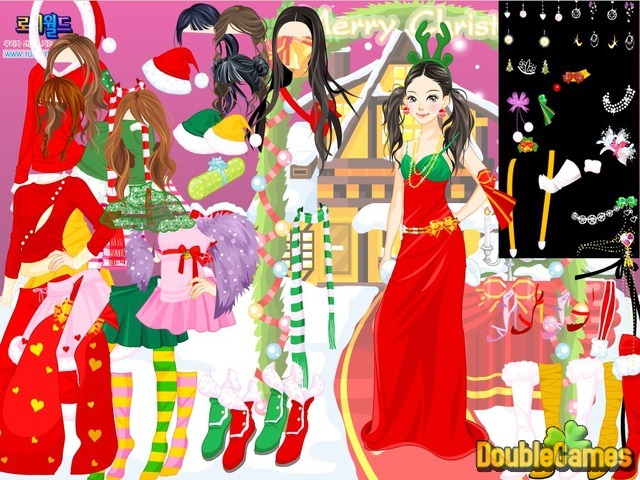 Title - Christmas Style Online Game Description - Familiarize with Christmas Style, a Time Management game released by Roiworld.com. Do your best, help a girl to become the most beautiful on the party!